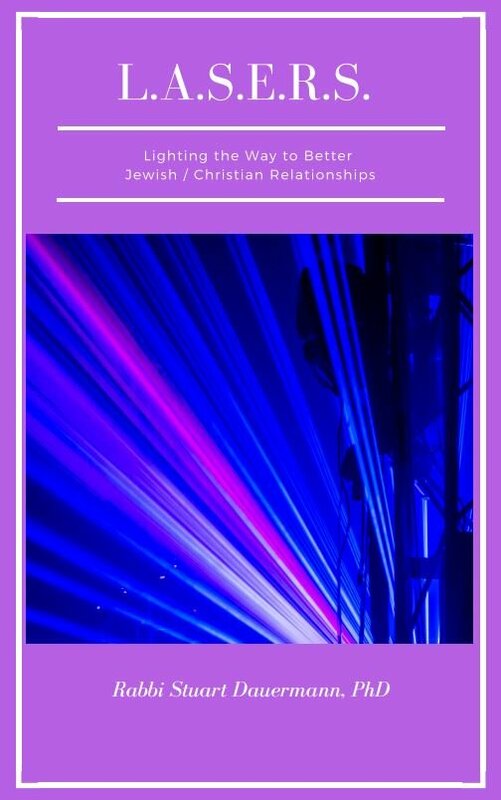 As you relate as a Jew to Christians or as a Christian to Jews in your life, you may have found that the encounter feels “booby-trapped” with all kinds of miscommunications, information gaps, and uncertainties. In all such cases, think of us as your “tour guides” here to assist you in navigating the terrain and moving such conversations forward. We are your obstacle experts. Click the image above to download our free guide to improving your relationships. No sign up required!